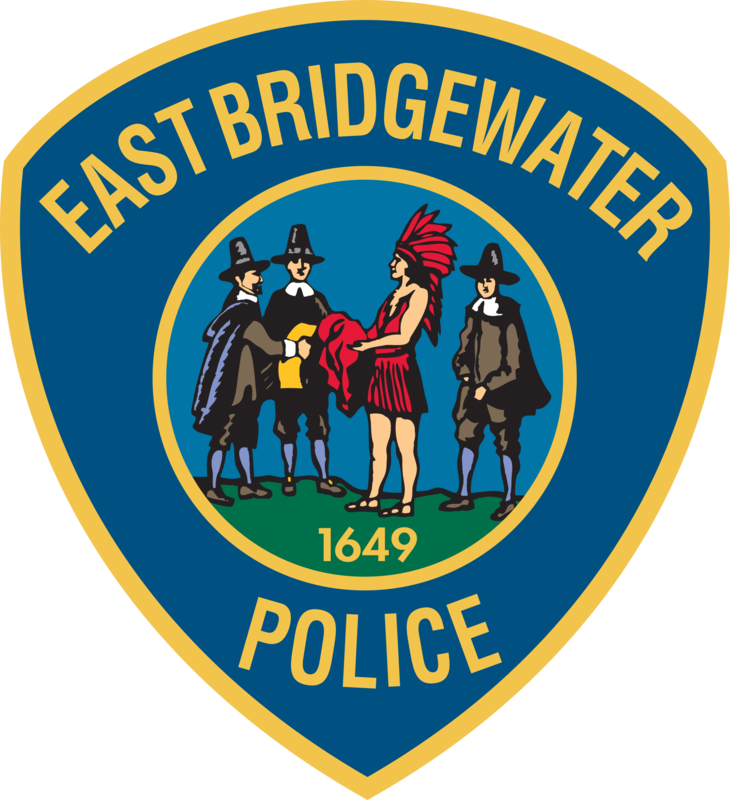 EAST BRIDGEWATER — Chief Scott Allen reports that the East Bridgewater Police Department is investigating an incident where packages were stolen from a woman’s doorstep on Thursday. At approximately 5 p.m. Thursday, a woman came to the police station to report that multiple packages were stolen off of her doorstep at her house that afternoon. Three packages from UPS had been delivered to her home on Carey’s Landing at approximately 2 p.m. The packages were stolen between the time they were delivered and 4 p.m. The stolen items included clothes and a set of headphones valued at a total of about $100. Anyone who notices suspicious activity in their neighborhood or believes they may be a victim of package theft should call East Bridgewater Police at 508-378-7223.